To me, Krishna is more than the God of the Hare Krishna consciousness movement. To me, Krishna represents the God that I have never known. I am happy to admire from a distance. I really do enjoy chanting and picturing myself in the middle of a joyful crowd chanting to God. The thing is that I don’t know God, and I don’t know Krishna so I have been using Krishna as a proxy for the relationship that I wonder about. 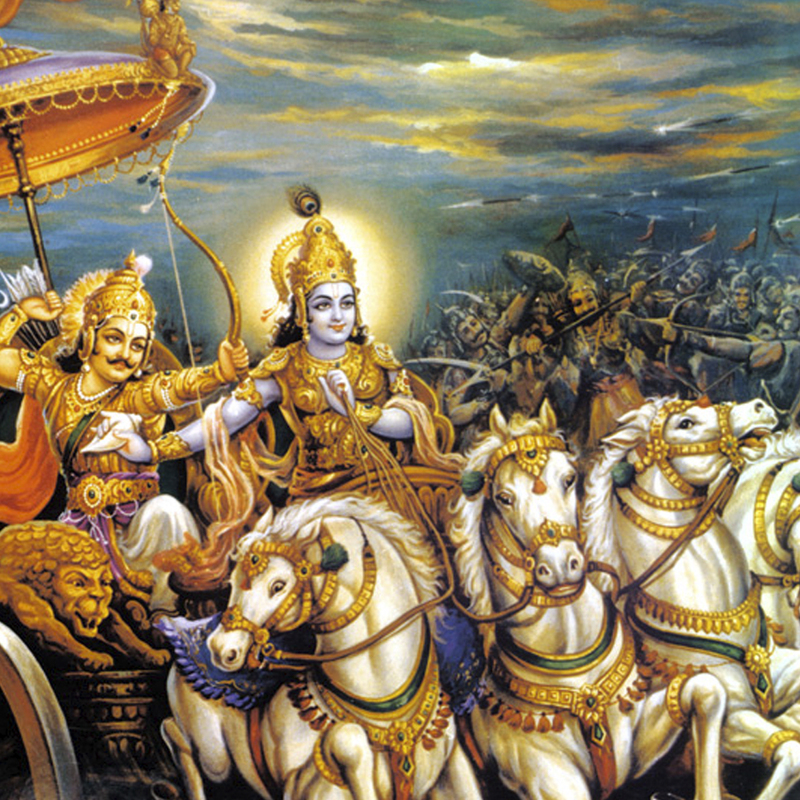 I feel hesitant to get to know more about Krishna because I fear the dogma that might be associated with the faith. What a dichotomy no? I want to know what or who God is, but refuse anything related to the groups who claim to know him. I have turned the first stone however. Looking back on my life, I recognize that there is enough evidence to believe that there is something or someone responsible for life, but the more religion that I have filled myself with, the less I have been able to see or hear Him/She/It. For now, Hare Krishna!